By engaging MacroNetTM, your company gains a long-term business partner and an experienced team of telecommunications professionals. 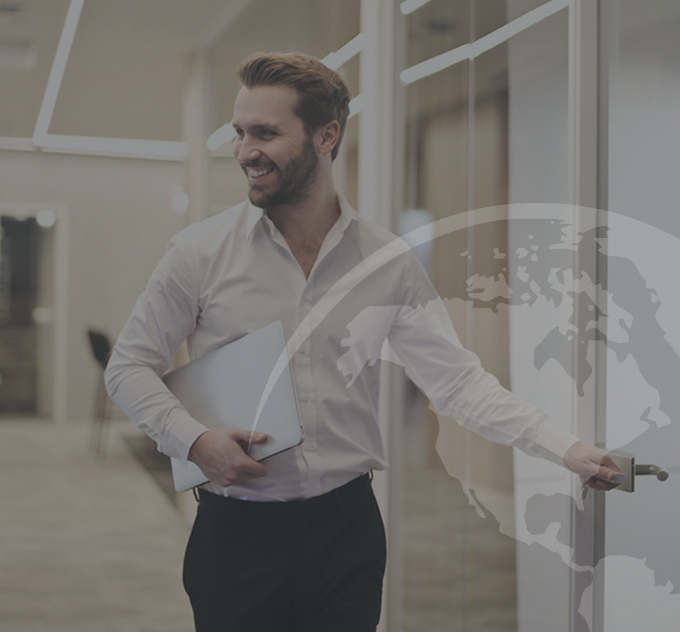 We continually seek to understand your business and how technology services from our portfolio of suppliers can help you gain a competitive advantage and improve profitability. Further, we will leverage our relationships and experience to ensure that you receive the best possible account support from the selected service providers. Our team uses a proven consultative process to understand your business drivers, document the current state of your network, and review goals and priorities. We also garner a full understanding of your current service provider commitments and map these into the overall technology strategy. Our DocumentedDesignSM process is a methodology by which we collaborate with your IT team and other internal stakeholders to align business requirements with a realistic network plan. We push hard on suppliers to ensure that they are proposing and documenting their best supportable solution. Final ‘as-built’ network diagrams are completed upon service implementation, highlighting all functional demarcation points, diversity concerns, and service identifiers. Design documents are continually updated throughout the Governance phase. 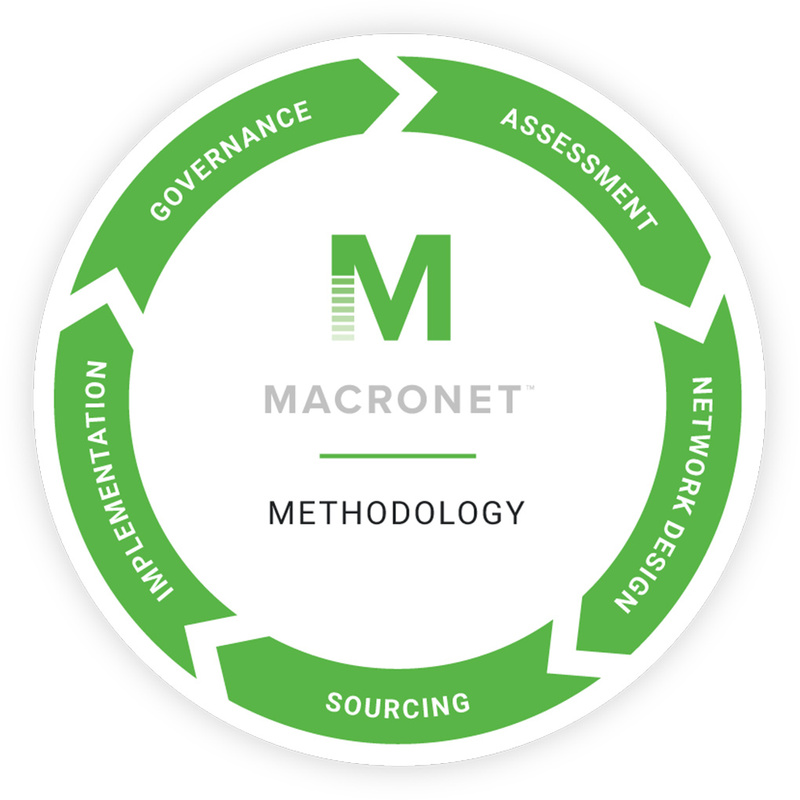 At MacroNetTM, we understand the challenges of IT multisourcing and how to help improve and govern a strong vendor ecosystem to promote seamless service delivery. Turning up new services does not have to be a stressful event if planned and managed correctly. We are continuously involved in service delivery cycles for our clients and have best practices and templates for the implementation of many different services. Most of our templates adhere to or are derived from PMBOK principles. Our team customizes an account stewardship program for each of our clients based on their specific vendor and service mix. Our team will collaborate with yours to define and manage the stewardship program using industry best practices. Together, we ensure that vendors are held accountable to performance metrics and that business objectives are met. Some of the functions of our stewardship programs are highlighted below.